Wow, only days after California pushed a Lane Splitting bill to help motorcyclists stay safe out there, we get this terrible video. In short, this motorcyclist catches an annoying man in BMW texting and driving, so the biker pulls up beside him and tells him to put down the phone. 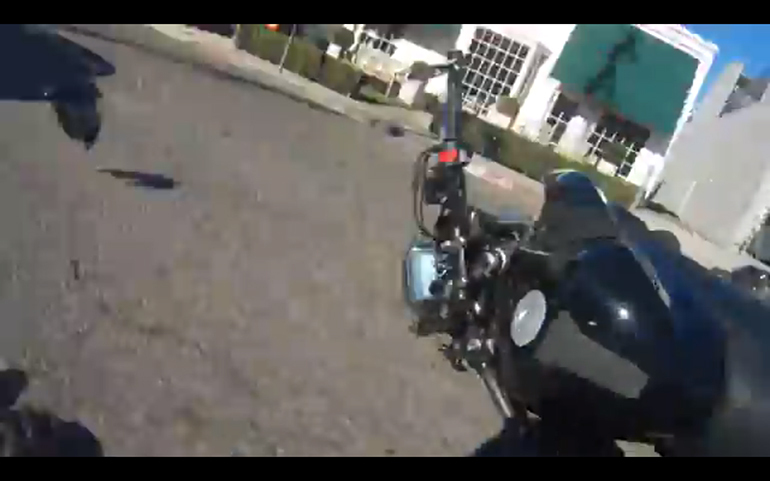 The BMW catches up to him shortly after a left-hand turn and allegedly causes him the biker to crash. And it is all on a Go Pro.